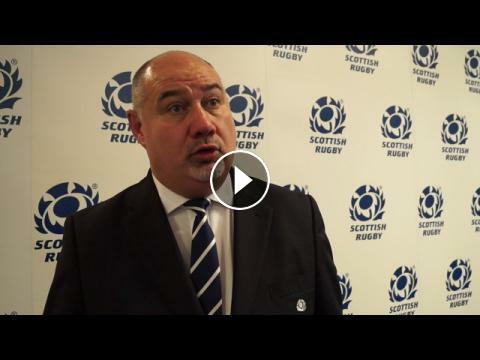 ﻿ Scottish Rugby Chief Executive Mark Dodson on the unanimous vote at the SGM held on 28 October. Scottish Rugby Chief Executive Mark Dodson on the unanimous vote at the SGM held on 28 October. Scottish Rugby launches its comprehensive player support programme 'Rugby for Life'. Rob Flockhart new President of Scottish Rugby.